I’m a huge fan of toys in the workplace. They help me think, they can trigger creative ideas, and they make me smile. But some people consider thema distraction. 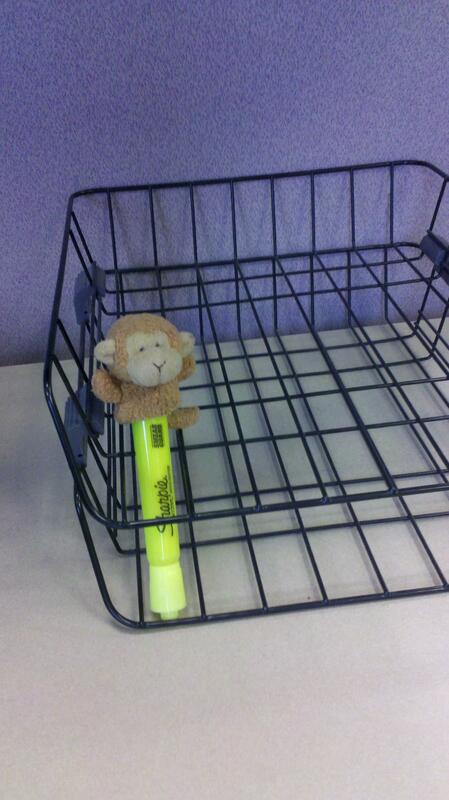 What’s your opinion of toys in your cubicle? Do they delight or distract you? Leave your thoughts in the comments.